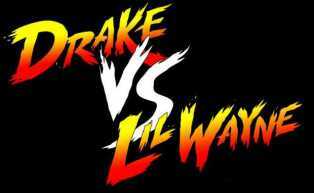 This August, two of the biggest names in hip-hop, Lil’Wayne and Drake, will embark on an extensive co-headlining tour of North America.Prefix reportsthis news, but here’s something Prefix won’t tell you: Drake and Lil Wayne might kiss. According to my sources on the street, there’s no real evidence that they will kiss. 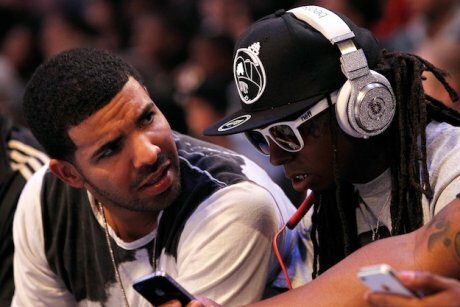 But in this reporter’s opinion, Drake and Lil Wayne might kiss. If ever there was a time, it’s the Jiffy Lube Live concert in Bristow, VA.